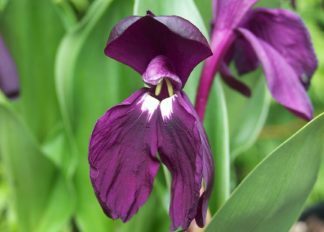 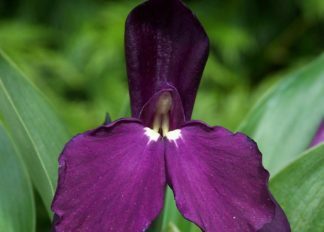 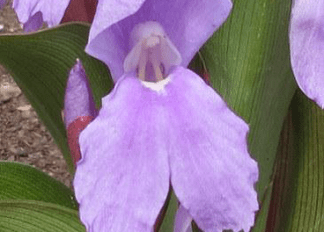 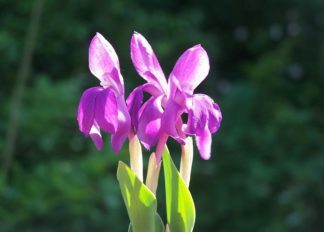 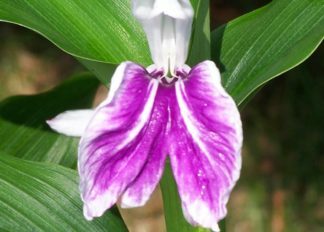 Roscoea are distinctive herbaceous perennials with orchid-like flowers ranging from white and cream to pinks, brick reds and purples. 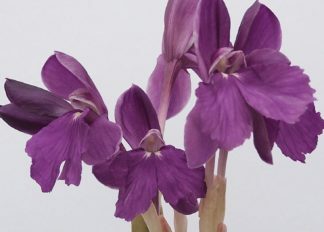 The early forms such as R. cautleyoides flower from April, R. purpurea and its hybrids flower from mid-July through August. 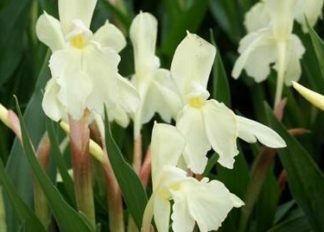 They are hardy throughout the British Isles. 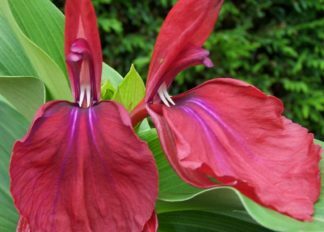 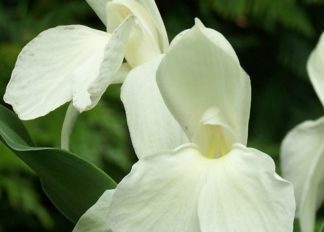 We offer Roscoea in March and April as large flowering-size tubers (similar to dahlia) ready for planting. 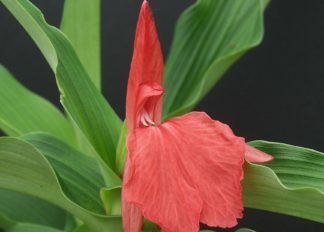 They can be despatched as pot plants at other times of the year on request.